We are a software company focused on the design and development of custom eLearning solutions. 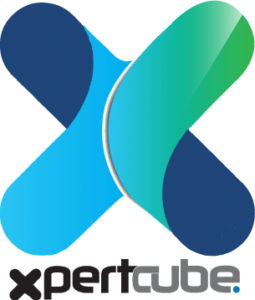 Xpertcube has more than 8 years of experience in developing various educational software. Our interactive learning portals are used by many corporates to provide eLearning courses to their clients. We Design and Build Fully featured Online web portals and mobile apps for educational entities and anyone who is planning to facilitate e-learning through innovative educational technology tools. Our eLearning portals feature game-based learning, virtual classrooms, videos streaming, online assessment etc. Other than eLearning portals we are into design and development of school management systems, our famous school management system Eduxpert has already been used by hundreds of schools around the world. Discover the Solutions Xpertcube E learning has to offer.